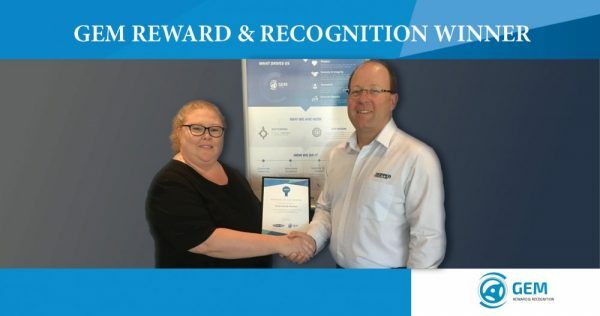 Congratulations to Skipper Transport Parts Sales Co-ordinator Nicole Sinnott Charlton on winning the AMCAP employee of the month award. Well done Nicole! !